This book is a “Best of the Best” pick from ourWinter Book Fair. CLICK HERE to see more gift ideas! Ophelia and the Marvelous Boy by Karen Foxlee. Knopf, 2014. 240 pages. Reading Level: Middle Grades, ages 10-12. One Line Summary: Based on Hans Christian Andersen’s “Snow Queen,” Ophelia and the Marvelous Boy is more than simply a Snow Queen story for middle grade readers; it is broader and more complex than popular versions such as Frozen. Ophelia, her sister, and her newly widowed father find themselves in a frosty northern city right before Christmas. Ophelia’s father is an international sword expert and has been summoned by an imperious woman to help with her upcoming sword exhibit, scheduled to be unveiled soon in her old museum. The girls accompanied him in order to spend Christmas with him, but they must stay out of his way while he’s working. As Ophelia explores the museum, she discovers the Marvelous Boy and her own adventure begins in earnest. Ophelia herself is a child of today, but the Marvelous Boy she discovers has been hidden away by the Snow Queen for approximately 300 years. Telling too much more will unveil the plot, and that is part of the charm of this book. Foxlee plots the book tightly and, even when readers begin to recognize the ending that’s coming, the journey is still a great trip. For those who enjoy fantasy that is more like an Arthurian tale with a famous sword, a magical person or two, and a rich history, this will be a great read. Ophelia is a refreshingly honest character; she is quite ordinary, quite stubborn, and immensely curious. Her reticence to even be a heroine is endearing. Good triumphs resoundingly over evil, and all is well just in the nick of time. While the Snow Queen remains a villain, the Marvelous Boy points to the same self-sacrifice we see in Frozen. This time, the self-sacrifice doesn’t thaw a frosty heart; it saves the world. Both Frozen and Ophelia are great reminders of The Story in which Christ’s self-sacrifice thaws frosty hearts and saves the world. 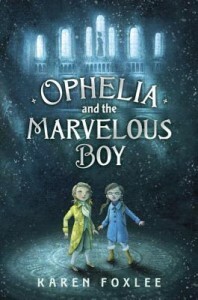 For more on Ophelia and the Marvelous Boy and Karen Foxlee, see the publisher’s website. For more on fairy tales here on RedeemedReader, see the reviews of three new/original fairy tales, Megan’s introduction to The Light Princess during a past summer reading adventure, or muse with us on fairyland in general! 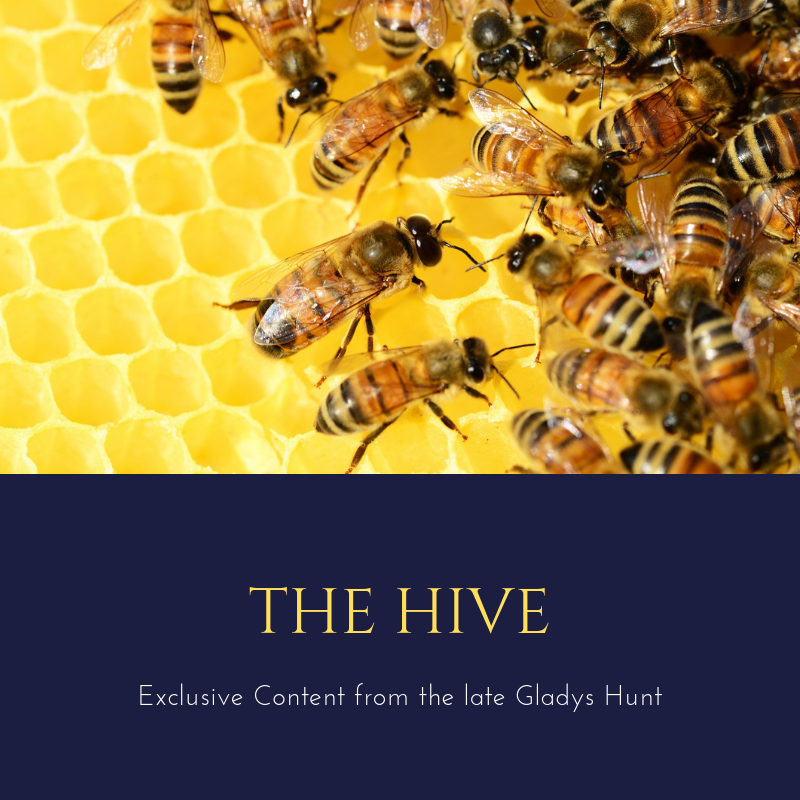 A free copy of this book was received via netgalley for a fair review. Previous PostPresidents Day–What the Hayes?